After your photo shoot I can provide a selection of prints, canvases, downloads and other products that you can treasure for many years to come, or give as gifts to friends and family. 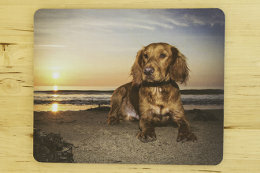 Prints and canvases make lovely memories and come in a wide range of sizes. Cards are available in packs of 10 with envelopes. They are 5 x 7 inches in size, printed on 300gm card. Please note that only one image can be used per set. Keyring's come with your chosen image on both sides. Each keyring measures 5.6 x 4 cm's and the photo has a glossy, waterproof finish. 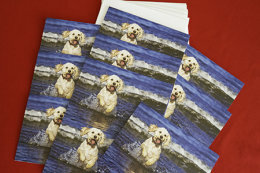 Mousemats cheer up any desk, and you can have your favourite image with you at work! Our high quality Photo-book's are a lovely way to showcase and keep your favourite images from your photo shoot. Books come with a hard picture cover and 26 pages. Books are 28 x 21 cm's in size. Porcelain Mug's are a lovely way to display your favourite photo, and you can see it every time you have a cuppa!